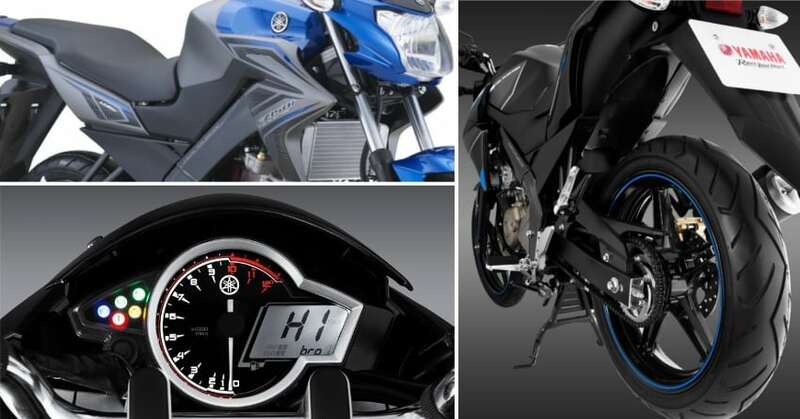 The 2018 Yamaha FZ150i was officially revealed recently, and it is now available in Malaysia for RM 9126 (INR 1.59 lakh approximate, after conversion). 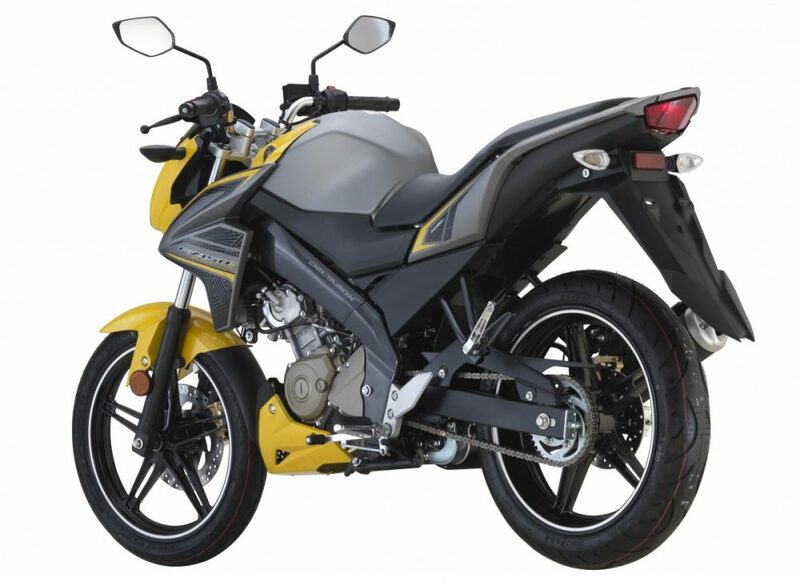 The motorcycle is a new variant for the existing model that has kept all the mechanical parts intact and got new color combinations for the exterior. 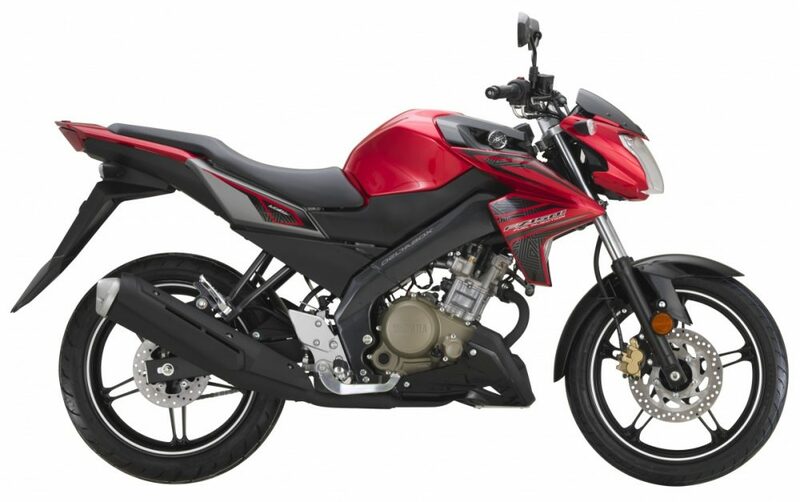 Surprisingly, the 150cc, single cylinder engine is quite powerful, producing 16.6 HP at 8500 rpm and 14.5 Nm at 7500 rpm. It uses the same deltabox frame as the Indian spec Yamaha R15. 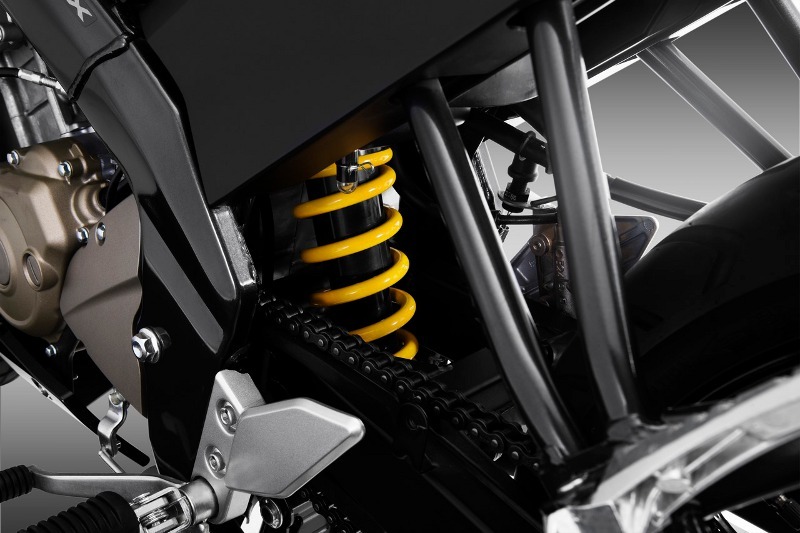 2018 FZ150i has a unique design as it gets a muscular fuel tank that has dual tone panels and worthy shrouds around is placement. 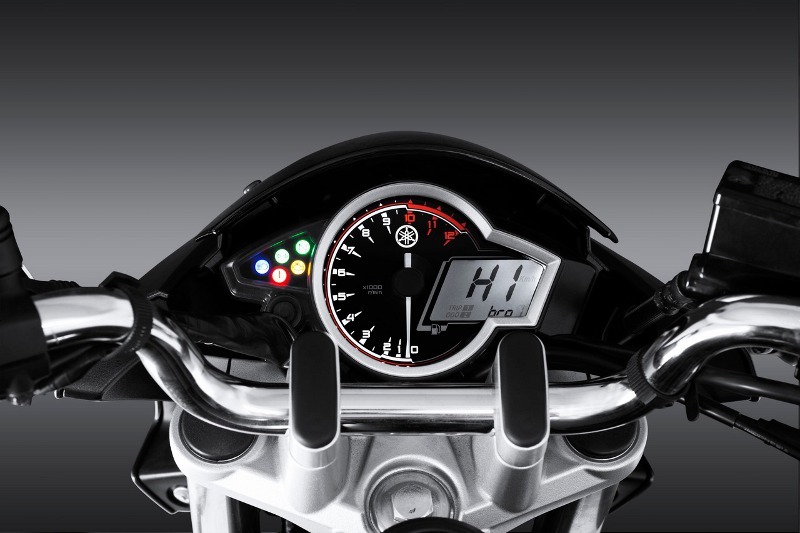 The commuter style seat looks quite relaxed and may help pillion rest perfectly in city traffic. The deltabox frame is visible right through its street fighter inspired body. 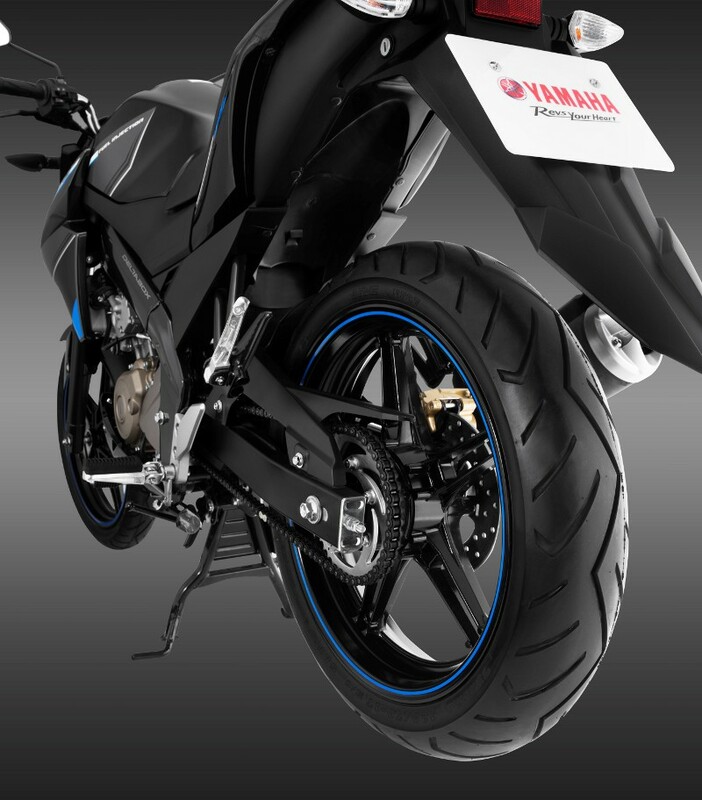 The motorcycle carries 5 spoke alloy wheels that are matching to the ones that are used on Yamaha R15 V2. Front and rear disc brakes are offered as standard on the motorcycle. 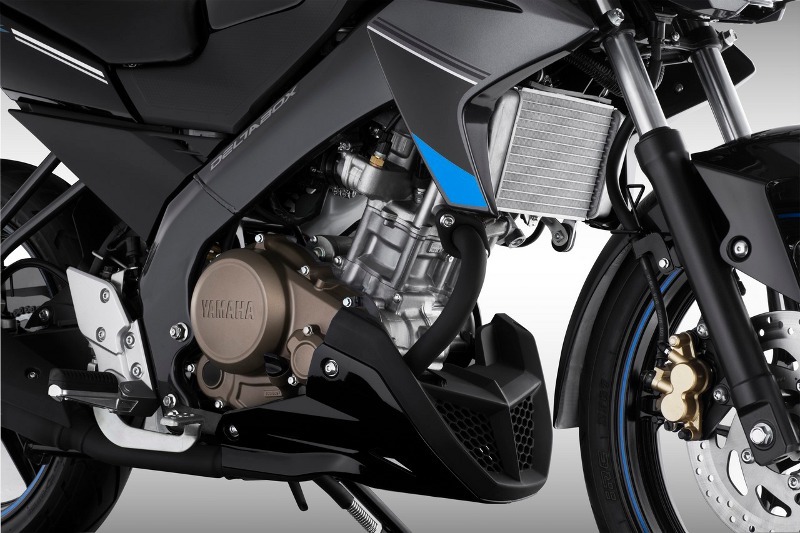 Yamaha FZ150i carries a 12 liter fuel tank and gets 165 mm of ground clearance. Weighing just 129 kg, it would definitely be a powerful street performer. 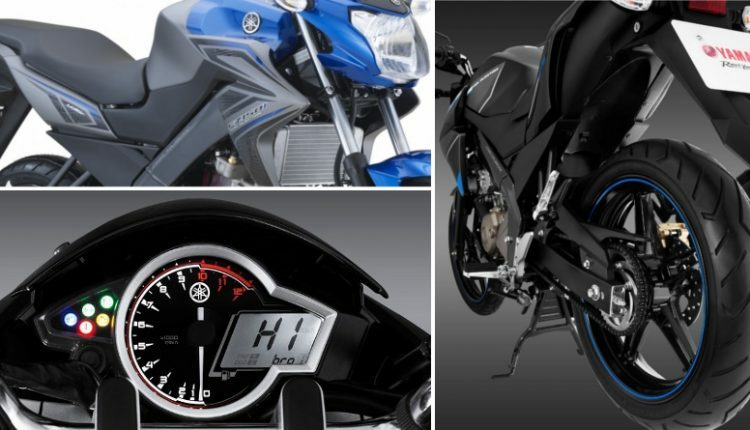 The seat height is accessible at 790 mm while Yamaha Malaysia offers 3 years/30,000 km warranty on the motorcycle. 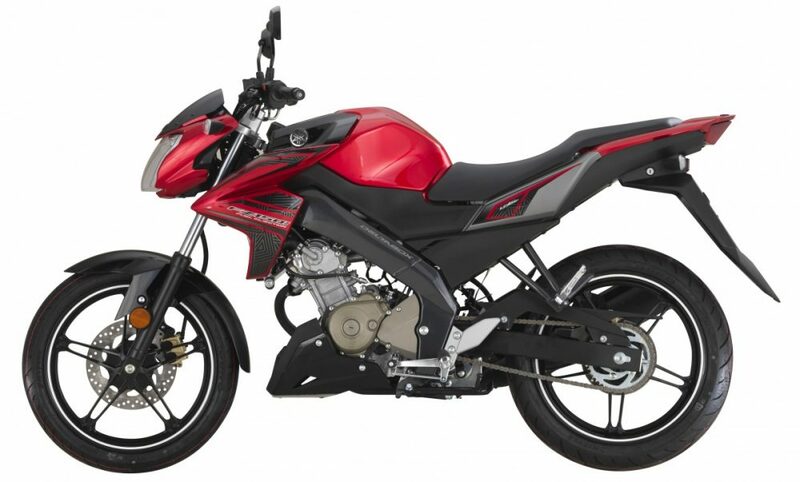 FZ150i comes with 90/90-17 and 120/70-17 rubber on front and rear respectively. 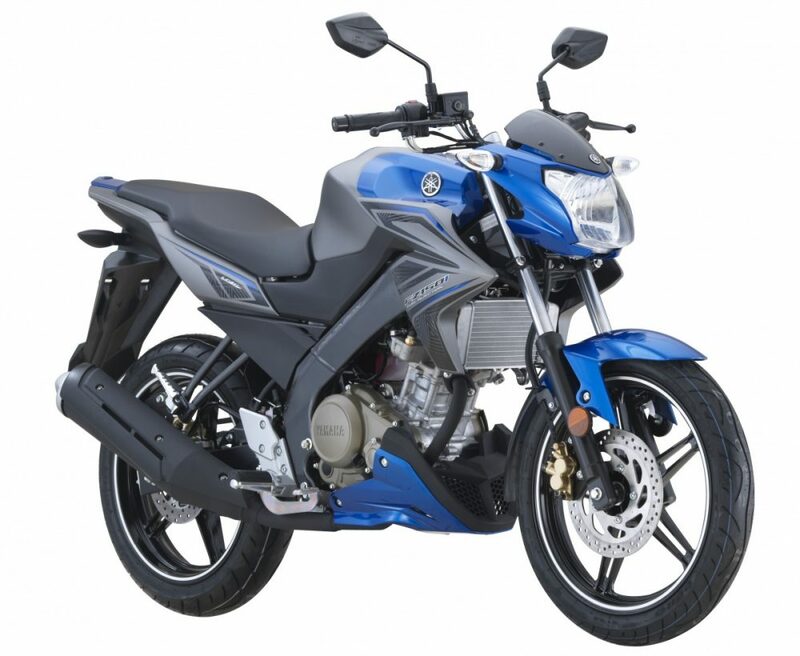 As of now, Yamaha has no plans to launch the 2018 FZ150i in India.